Mayor Ford breaks bad | You windy rathole! 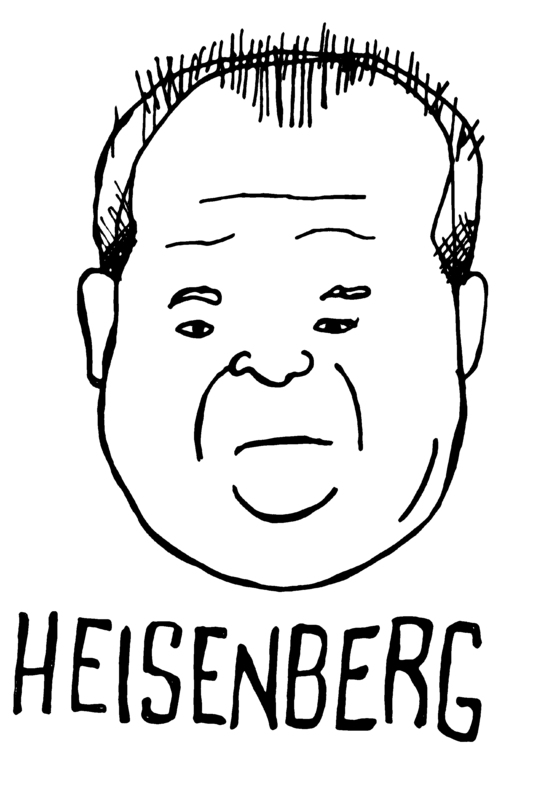 This entry was posted in Musings, Uncategorized and tagged Breaking Bad, Heisenberg, Rob Ford, toronto. Bookmark the permalink. I miss Breaking Bad already! Thx for sharing!